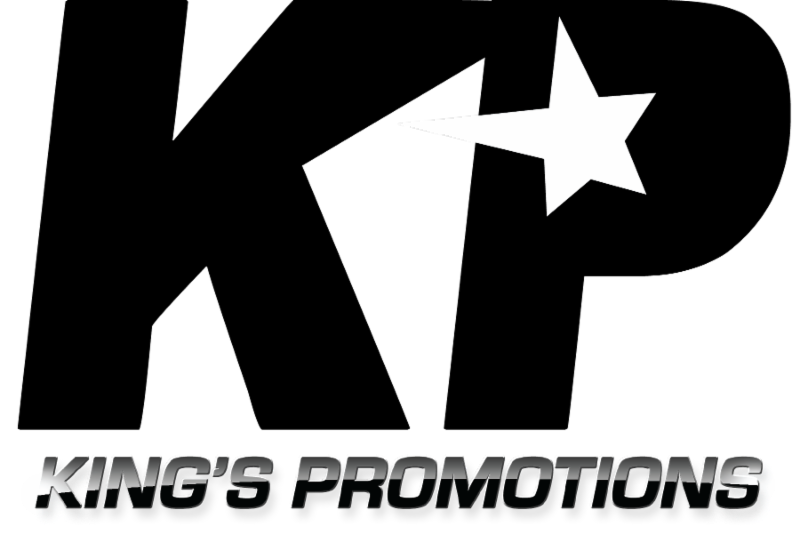 Some of the area’s best prospects have been added to a terrific night of boxing for Friday night, May 11th at SugarHouse Casino. In the previously announced main event, undefeated junior welterweight, Mykal Fox (16-0, 4 KOs) of Forrestville, Maryland will take on Anthony Mercado (11-3, 10 KOs) of Camuy, Puerto Rico in a bout scheduled for eight-rounds. In the six-round co-feature, it will be a battle of undefeated heavyweight’s as Colby Madison (6-0-2, 4 KOs) of Owings Mills, Maryland takes on Michael Coffie (2-0, 1 KO) of Brooklyn, New York. “The Fighting Ring Announcer” Alex Barbosa (5-3-1, 1 KO) of Philadelphia takes on Sergio Aguilar (2-7, 2 KOs) of Homestead, Florida in a super bantamweight bout. Romuel Cruz (1-0, 1 KO) of Philadelphia takes on an opponent to be named in a super bantamweight bout. Jerrod Miner (1-1-1, 1 KO) of Philadelphia battles Desmond Moore (1-0, 1 KO) of Allentown, PA in a bantamweight bout. Joshafat Ortiz (3-0, 1 KO) of Reading, PA fights Raekwon Blackston (0-1) of Wilson, North Carolina in a super featherweight affair. Laured Stewart (3-0, 2 KOs) of Sydney Australia takes on an opponent to be named in a middleweight bout. Joel Flores (0-0-1) of Passaic, NJ squares off with Christopher Burgos (0-2) of Philadelphia in a junior lightweight bout.